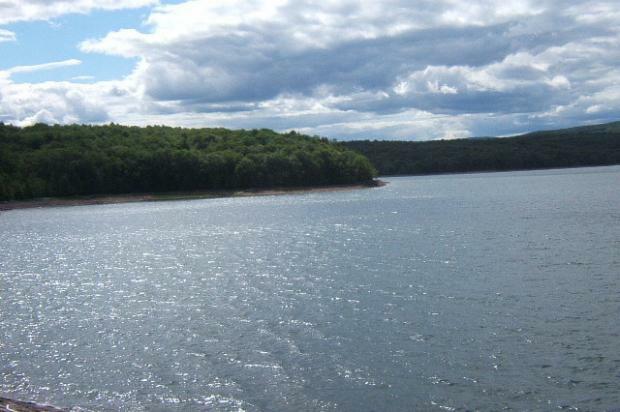 Neversink Reservoir. 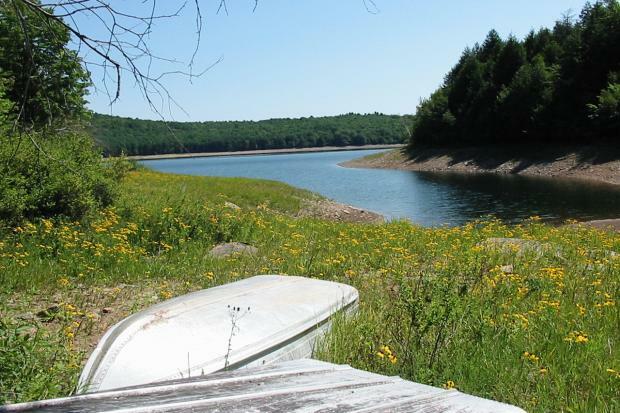 Catskill Watershed Corp.
Neversink Reservoir. Catskill Watershed Corporation.